There's a good reason why this Singaporean snack is taking over the world. A few days ago, I was on my way to lunch with a friend when my phone started frantically buzzing. My mom was calling. Oh no, what did I do now? I thought to myself, trying to remember if I’ve accidentally broken any rules within the past hour. I quickly answered her call, keeping my fingers crossed. “Danielle! Are my salted egg chips in the car?” she asked frantically. I looked at the back seat, and there they were. A tiny canister filled with crispy golden circles. “Please come back to the house! I need them now, I’m suuuuper craving them!” my mom pleaded. Salted eggs have always been a staple in many Asian cuisines. But now they’re taking new life in chip form – and these chips are slowly taking over the world. A salted egg is a duck egg that is cured in brine for several weeks, and although this isn’t the most appetizing description, salted eggs are deliciously rich in flavor. 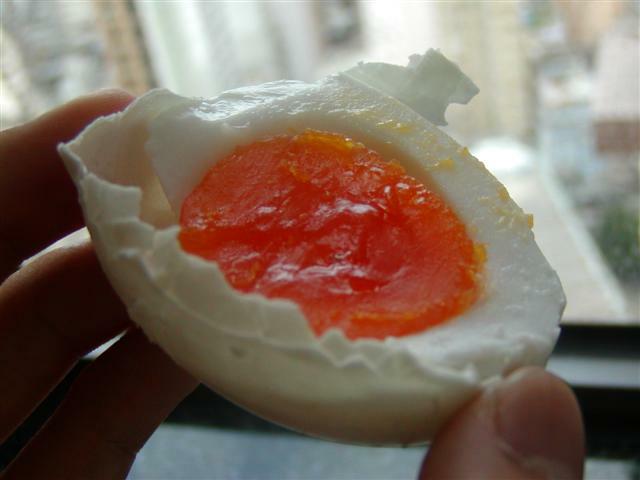 China and Vietnam have been the frontrunners using salted eggs in traditional cooking, and Malaysia has always been a key pioneer in creating unique dishes flavored with this special ingredient. 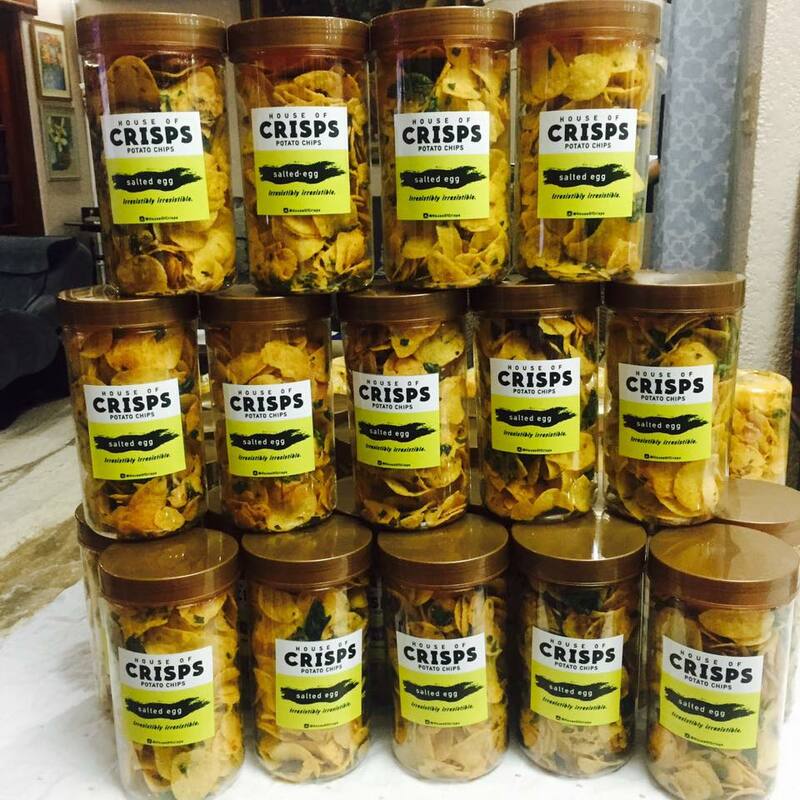 However, the newest snack craze – salted egg chips – was started in Singapore. The Golden Duck Co., a heritage snack company that’s a big name in the salted egg business, notes that they came up with this product before the big salted egg chip wave hit Singapore. And it’s no surprise that their chips are incredibly popular since all their chefs have worked in 5-star hotels. This helps maintain the flavorful, crisp, and addictive properties promised in each bite. But beyond just the chip, each gourmet bag comes with delicious crumbs and hints of spiciness that help the snack become dynamite. The color is also a rich, inviting deep yellow. I would write love letters to their chips if I could. Photos courtesy of The Golden Duck Co. But the deliciousness of salted egg chips isn’t just contained in Singapore – slowly, countries across the world are giving into this new craze. In fact, because their products are always sold out, a few “black markets” have sprung up in Singapore and certain parts of Asia, where people are selling their products at premium prices, “with the most crazy one in the Philippines going at 15 to 16 Singaporean dollars per pack” according to the Golden Duck Co. That’s $11 dollars per bag, around $5 more than the original price. More so, other brands are riding this snack wave and producing their own versions of salted egg chips. In the Philippines, “House of Crisps” has garnered popularity with their “irresistibly irresistible” chips. Although they usually only sell in weekend markets, they already left their mark on the country’s food scene. So will this trend pass or will it remain? Based on the flavors of the chips, my bet is on salted egg chips not only staying, but also expanding worldwide. Kind of like how these weird-flavored potato chips from around the world are still kickin’. But only time will tell. In the meantime, I’m going to open another canister of these chips because writing this article made me hungry.